Our cavity sliders come with a choice of different jamb detail options to match your desired look. The standard option is pine jambs - either Architrave (flat jambs ready for architraves to be fitted over the top) or Grooved (jambs with a rebate for the wall linings). 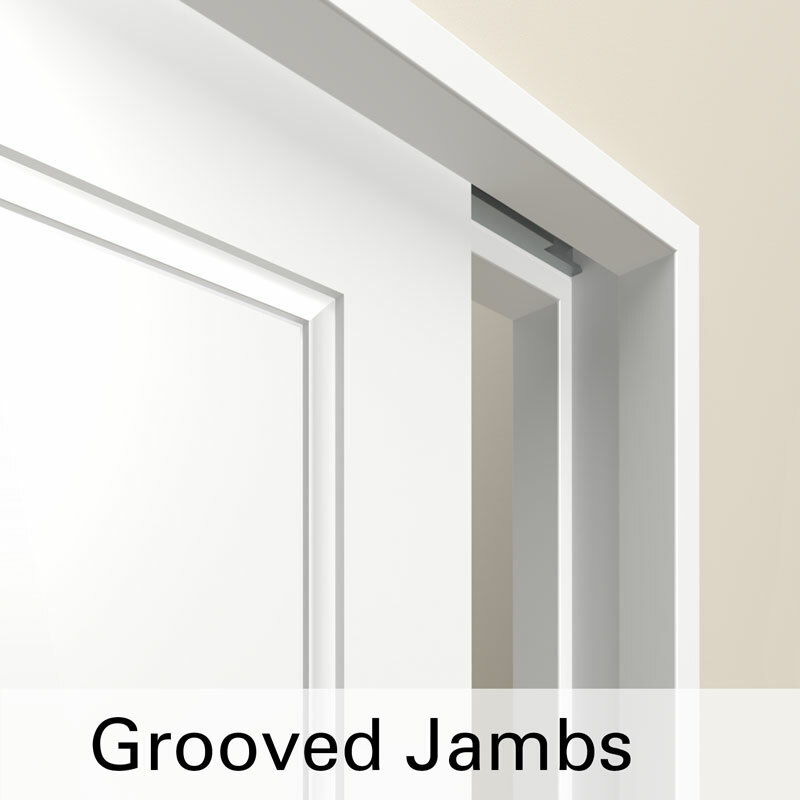 Custom jambs are available on request. These may be manufactured from another species of timber such as Oak, or extra wide on one or both sides to match specific detail on site. Contact our customer services team for more information. 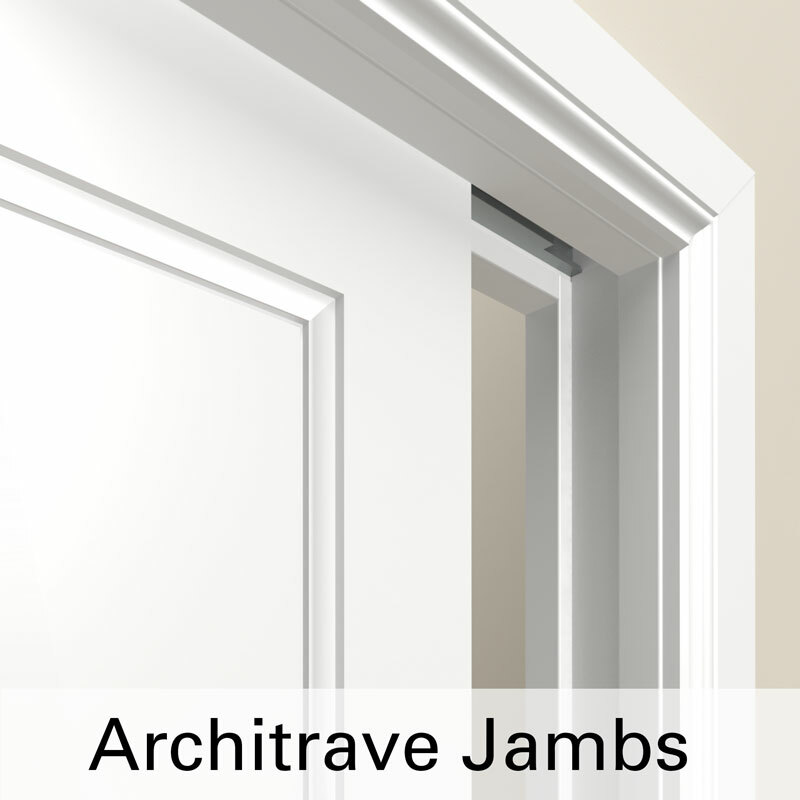 Choose from Architrave or Grooved standard jamb detail or let us know your specific detail required.